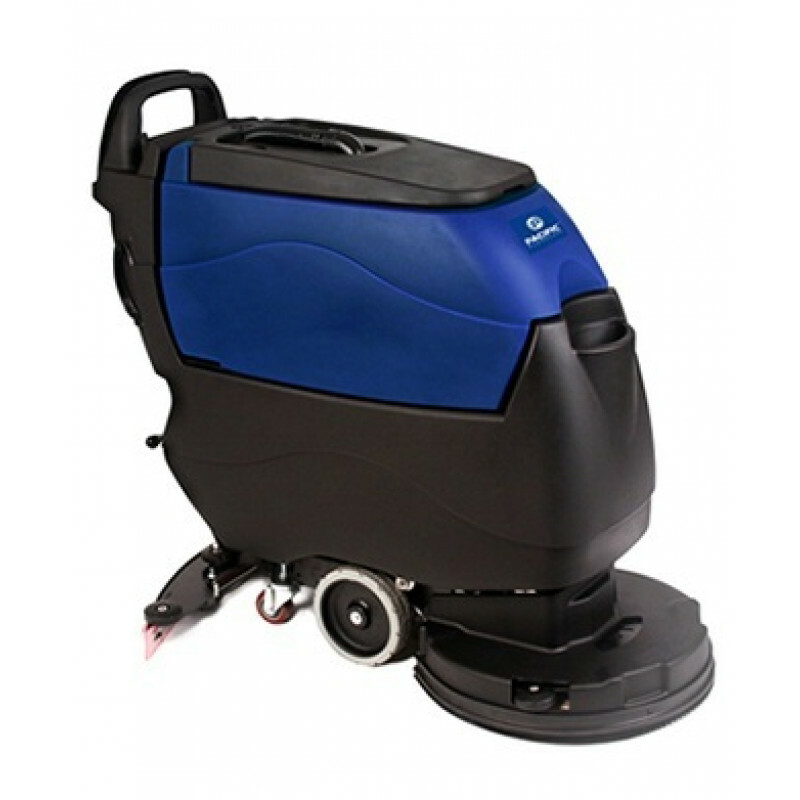 The Pacific Floorcare S-20 push scrubber is a 20 inch automatic floor scrubbing machine that may very well be the best value in auto scrubbers. This machine features specifications and attributes you would find in the premium price ranges, but at a mid-market price. The S-20 is absolutely awesome machine that is taking the market by storm! It can handle extremely dirty floors and leave them looking like new after only a single pass. A pad driver comes with the machine, but a poly, nylon and grit brushes are available as other options. A 2 bladed squeegee system follows behind the machine picking up all of the dirty water, leaving the floor dry to the touch. Made in the U.S.A. from a long standing company that produces quality products! This machine comes with an on-board "1, 2, 3-Step" visual operation guide, along with an on-board charger just for your convenience. Don't forget about it's OSHA recognized 65 dBA sound level, giving you premium features you won't find on any other machine in this price range. Be sure to check out the 20" orbital version of this floor scrubber if this isn't exactly what you are looking for. 0.75 hp brush motor at 230 rpm and up to 90 lb of down pressure. 3 hours of run time on a full charge. On-board "1, 2, 3-Step" visual operation guide. Auto-on/off pad driver/brush system for disk head units. 10 years on tanks, 3 years on parts, and 1 year on labor. Daily scrubbing & project work (deep scrub or strip jobs) of smaller facilities. Dedicated facility or multi-facility route cleaning programs. Small rooms, detail & edge cleaning in larger facilities. Grout and porous floor scrubbing. Customers who were interested in the Pacific Floorcare® S-20 Automatic Push Floor Scrubber were also interested in the following items. Pacific Floorcare® S-20 Orbital Auto Scrubber - 14" x 20"
I use this at a car dealership and it works great. 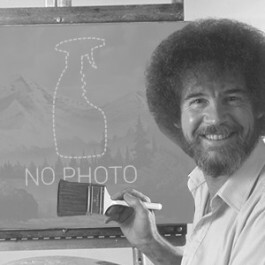 Very easy to use! This is a review for the Pacific Floorcare® S-20 Automatic Push Floor Scrubber.